Back to posting Five on Friday! 1. 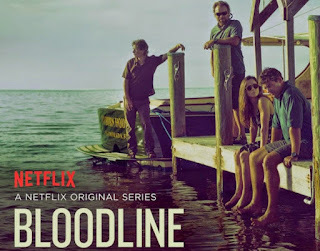 I am not a huge binge watcher, but I have done a few shows lately thanks to our Netflix subscription. 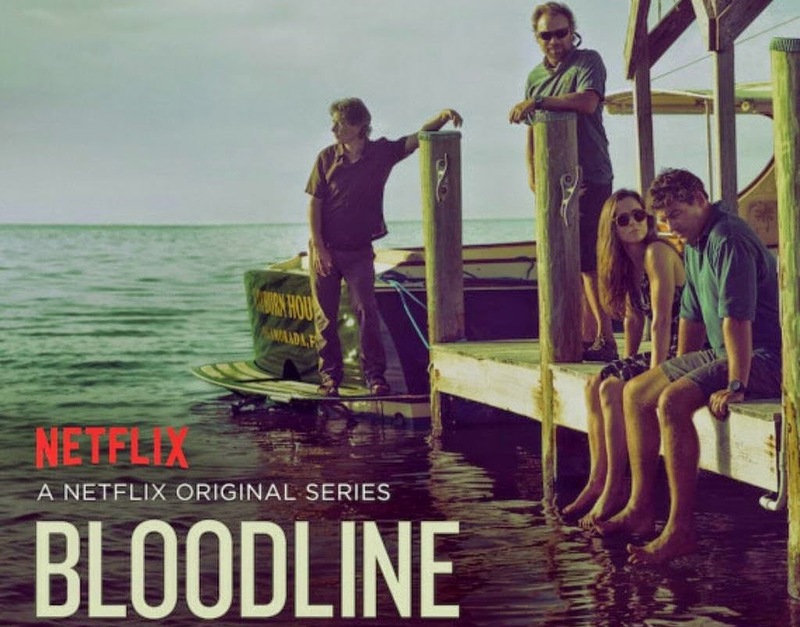 I know I am late to the game on this one since it came out last March, but I watched Bloodlines this past week and LOVED it! Who doesn't love Kyle Chandler though. Great story line! 2. I am a paper planner person. A goal setter. A list maker. An agenda follower. And I love to write it all down in one place and see it! 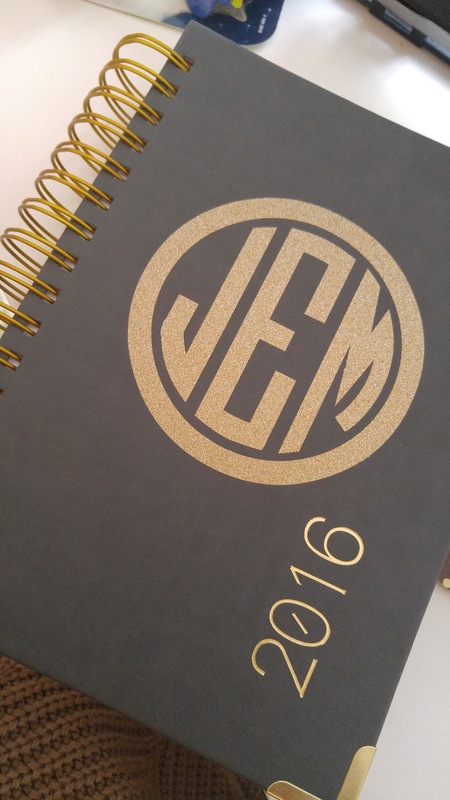 The Start Planner is new this year and so far I LOVE it! More to come of course! 3. 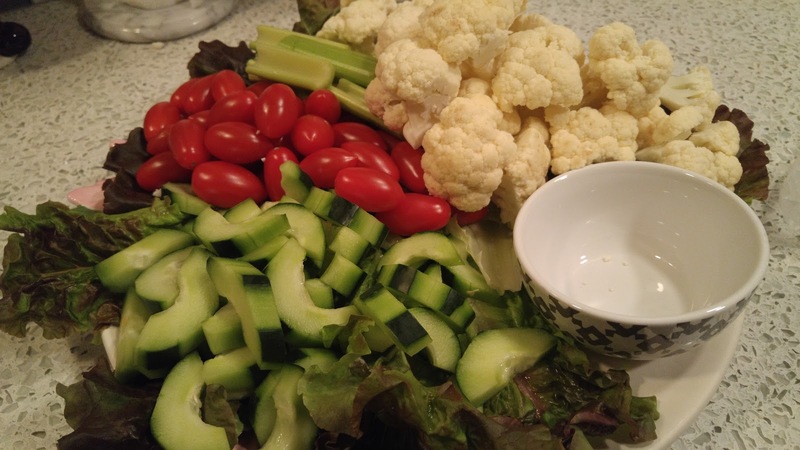 We have been using some of the meal planning services for a while now, and we just LOVE Hello Fresh (there are others we use as well, but I think this is our favorite). Scott loves the directions and how easy it is to follow them, how the ingredients are all portioned out and the serving sizes are just right. We have done 8 meals from them so far and we have loved all of them. 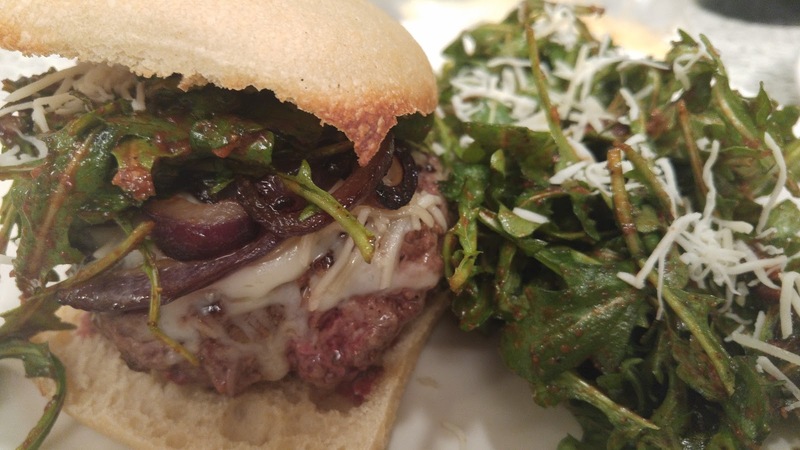 Last night was Italian Ciabatta Burgers, SO good! 4. Adele. Enough said. We are going to see her in July and I cannot wait! But, I just LOVED her in Carpool Karaoke!! SO good! I just love her! 5. Happy Hour! We have such a great neighborhood with wonderful neighbors. Tonight is happy hour at our house and I am looking forward to some cocktails, appetizers and a little Cards Against Humanity! I am linking up with the girls for Five on Friday, check it out!